Thanks to the varied geography of our country, it is not necessary to travel long distances to always find a great hiking route nearby. And the Community of Madrid is not the exception. Okay, we may not have a beach, but except for that there are no excuses to put on your hiking boots and go through all the natural wonders that we own so close to the capital. 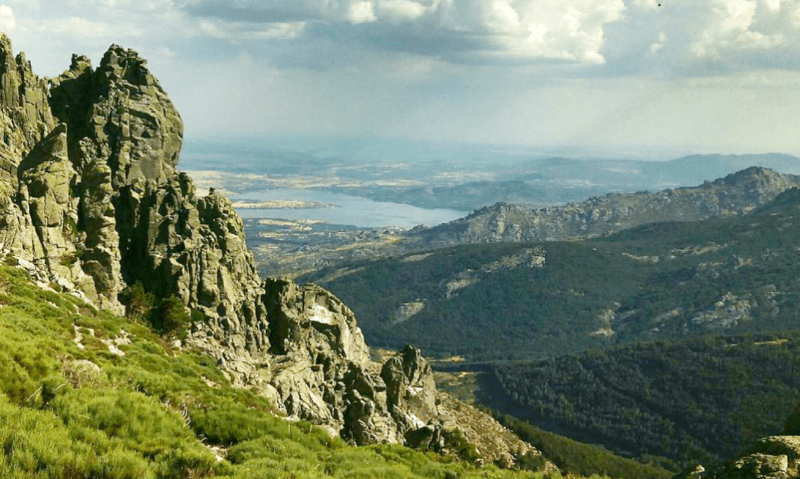 From Guadarrama to the closest part to Somosierra, Lozoya Valley included, the Madrid’s Sierra is full of excellent trails that show its charms to those who know how to discover them. 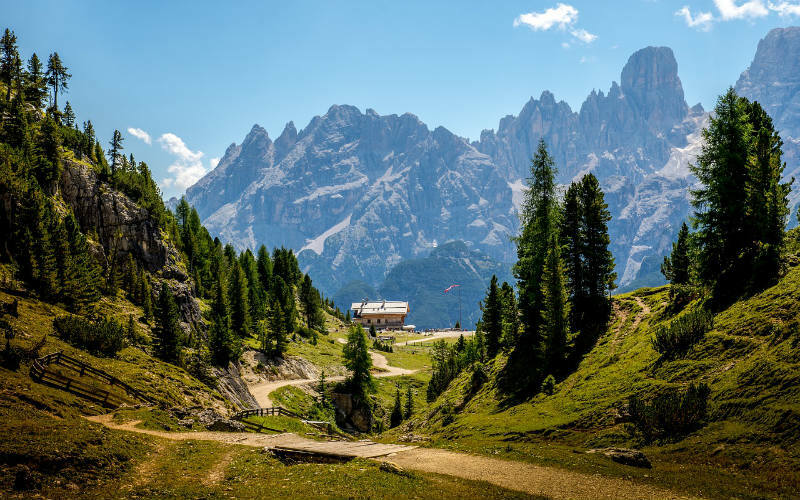 Therefore, from Walkaholic we highlight for you 7 of the most interesting trails that you can do at any time, at any season of the year and within few kilometers from the capital. 45 minutes is all what it takes to go from the center of Madrid to the western end of the Sierra de Guadarrama and to this trail, which has simply a splendid scenery. Mount Abantos and its 1,753 meters are the main attraction of this feast to the eyes, being the most important mountain in El Escorial. We recommend that you bring food to picnic, and then take a well-deserved rest in La Naranjera shelter. Do you want to make a change of scenery? 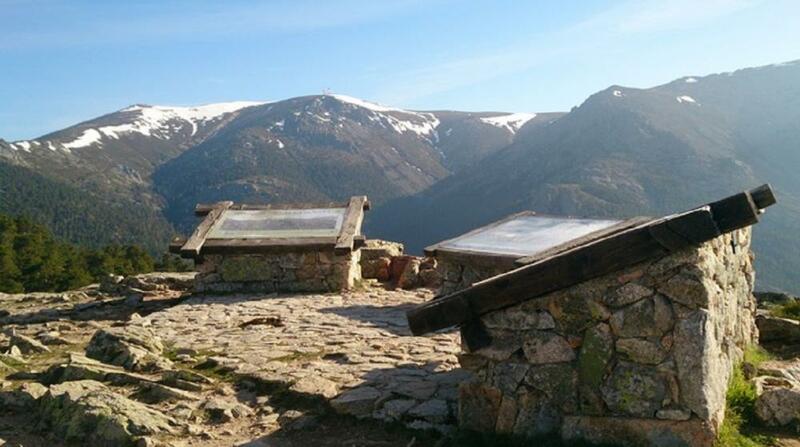 In the Canencia port, in the Guadarrama´s Sierra, you will find the trail of the Canencia birch. Although it is available to you all year round, you cannot miss it in autumn due to the colors that gains the forest. 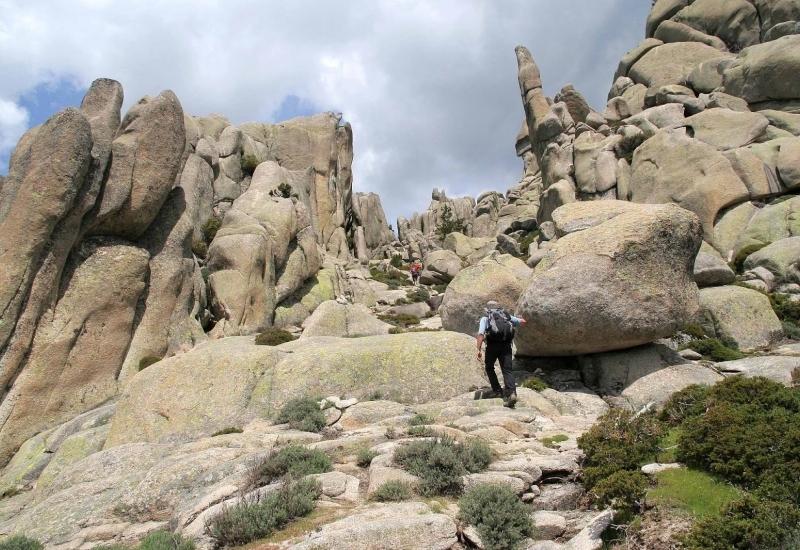 If you feel sufficiently prepared, you can turn this route into a challenge by following it from east to west through the Guadarrama Sierra and climbing the Perdiguera peak, 1,863 meters high. If you want a motivating and fun experience, this is one of the classics of hiking in the Community of Madrid. With its 14 kilometers long, with a slope of 200 meters and a journey time of about 4 hours, this circular route is one of the most popular for its simplicity and beauty. 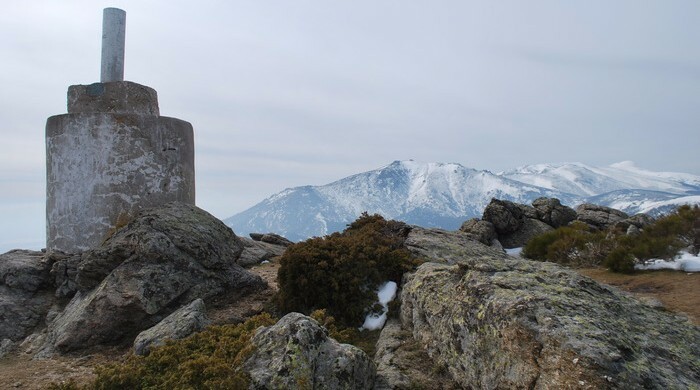 The Seven Peaks route begins at the Navacerrada Port and leads to the base of El Telégrafo. Then, it comes back along the Schmidt Trail, named after the Austrian Eduard Schmid who signaled it in 1926. This journey will allow you to see places such as the Barefoot Bridge, the Majalasna Prairie , the Windy Hill or the Trail of the Alevines. 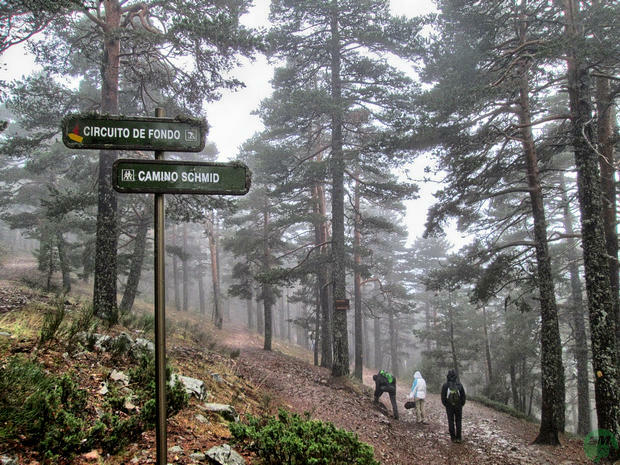 Another of the emblematic trails of the community of Madrid is located in the Peñalara Natural Park, in the Guadarrama Sierra. 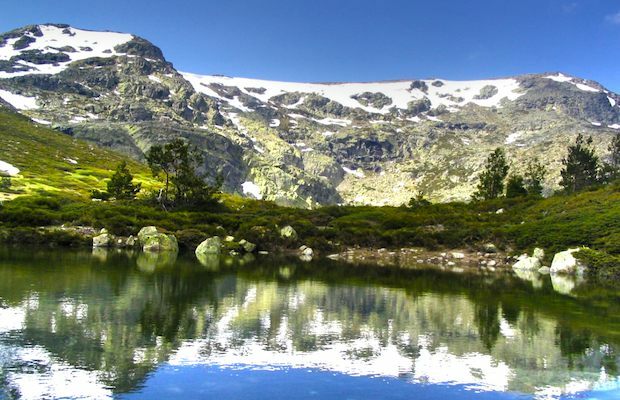 Near the municipalities of Rascafría and Cercedilla, about 60 km from the capital, we can find this wonder composed by three small cirques, two moraines and many small glacial lakes. 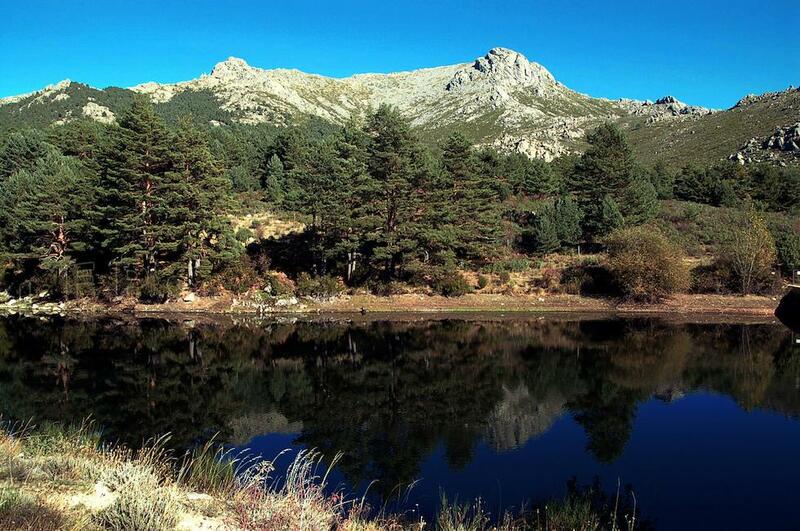 If you want to cover all the landscape with a single shot, we recommend you climb the Peñalara´s 1,113 meters. This hike will then scale to medium difficulty, but it is well worth the effort. In terms of flora, the variety is guaranteed: ash, holly, pine, heather and jarales are plentiful along the way, so if you want to capture them in all their nuances, spring and autumn are their best moments. You can also challenge your abilities as a hiker in the Community of Madrid. For the daring, we have this non-circular route of high difficulty with a journey of 6 hours long, where you should strive to the fullest. It starts at the La Morcuera port, at 1,796 meters above the sea level and from there it goes to Najarra peak, facing other challenges such as the Iron Heads and the World Ball. For this journey we recommend you take a camera, to collect memories of the Guadarrama Sierra, the Lozoya Valley, Peñalara and La Pedriza, until you finish at the Navacerrada port. Do not trust yourself too much: choose a good weather day and bring food and water. Regardless of the time of the year you go, do not forget your warm clothes, since you will need them on the tops and inlets. Following with challenges, this is one of terrain orientation. In La Pedriza Labyrinth it is easier to get lost than you think, so unless you are an ace in mountain orientation, you should hire a guide to travel this trail. Although it is really close to Madrid, the roads get tangled and terrain is very irregular, so if you are not prepared your adventure can quickly become a horror movie. So help yourself a little and choose to go through it in a nice weather day, cause rain, cold, snow or blizzards are going to add a plus that you really do not want to have. But it is always worth discovering the largest granite environment in Europe. Lowering the difficulty, under the Guarramillas Hill there is this beautiful landscape environment. 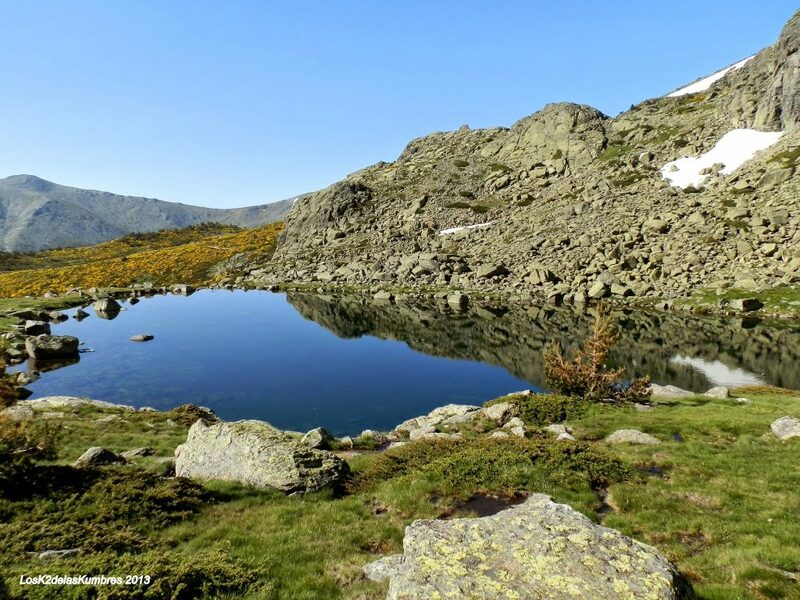 The trail begins in the surroundings of La Barraca Hotel and crosses the slope of Canto Gordo, passing through the Navacerrada Reservoir and reaching the Ortiz trail to the Mirador de las Canchas. There is a good time taking a picture and capture the silhouette of the peaks that surround the valley. A Must of the trail goes near the Samburiel riverbed, and we finish the trail in sight of the Ejército del Aire reservoir. The trail is about 11 kilometers with little slope, only 250 meters, so it can be walked in about 4 hour with ease. But, wait, there’s more! Thanks to our application, from Walkaholic you can discover and plan dozens of new adventures without having to move from the Community of Madrid. Which one is your favorite? Share it in a comment, so that other hiking lovers can enjoy your experience. Who knows? We may see each other soon on the road.